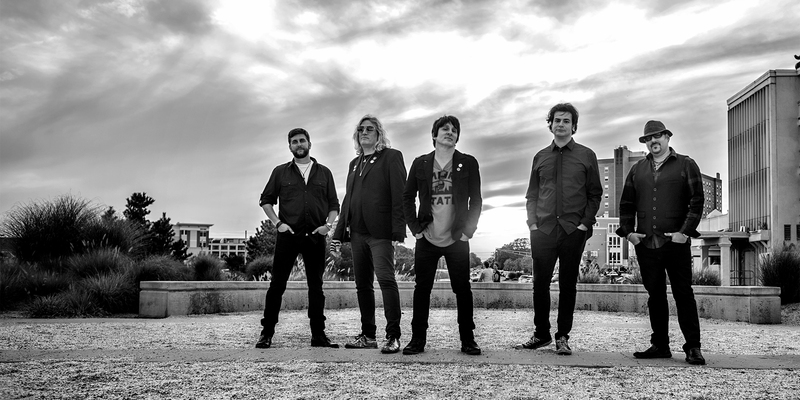 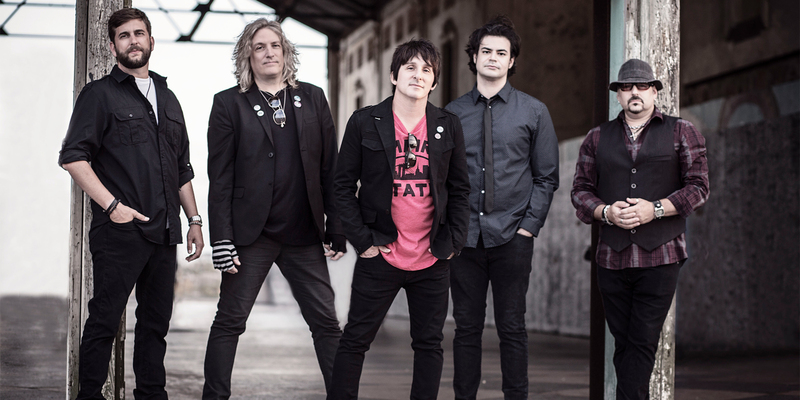 We're so excited to announce that The Mylars will be joining Rick Springfield on his upcoming Northeast fall dates. 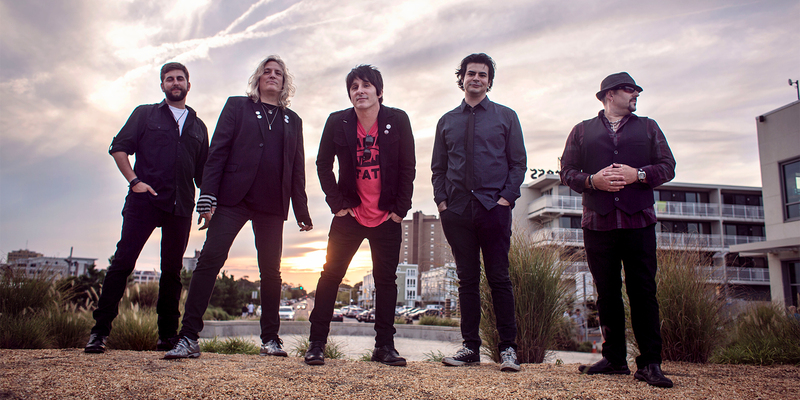 We'll be doing three shows in Huntington, NY, Montclair, NJ, and Webster, MA. 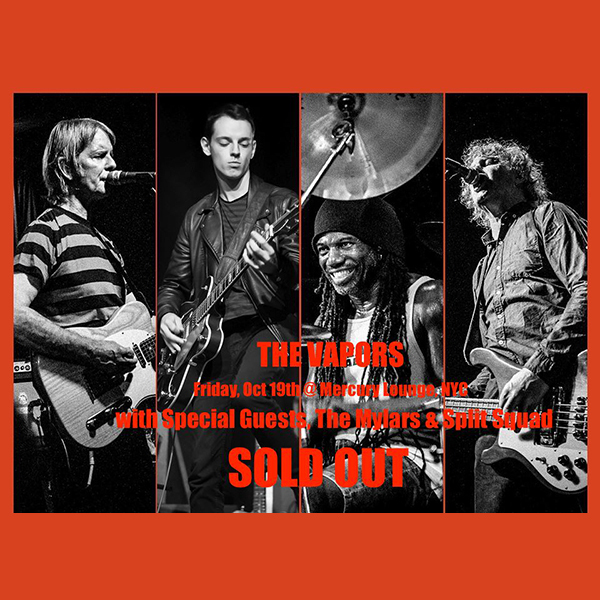 The Vapors at Mercury Lounge October 19 Sold Out! 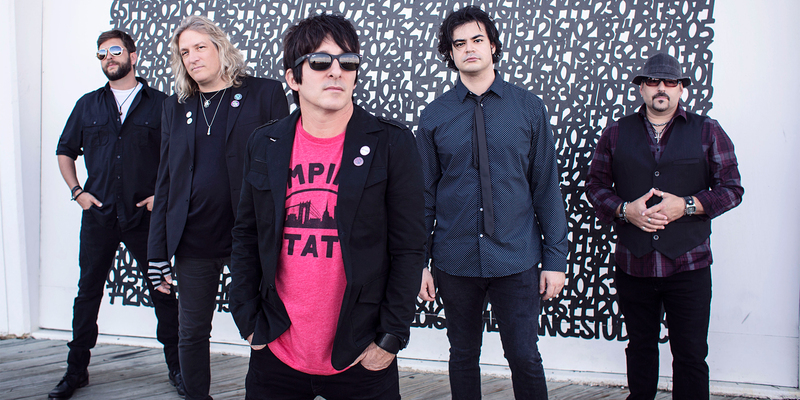 The Mylars will be opening up for The Vapors at their sold-out show at the Mercury Lounge in New York City on October 19, 2018! 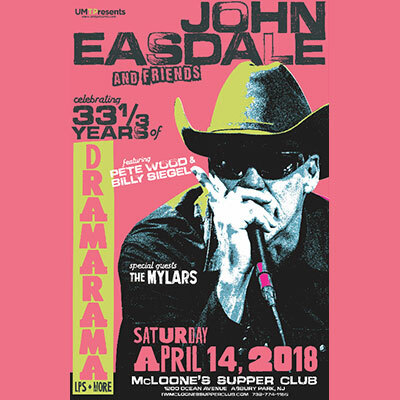 The Mylars will be special guests of Dramarama's John Easdale on April 14. 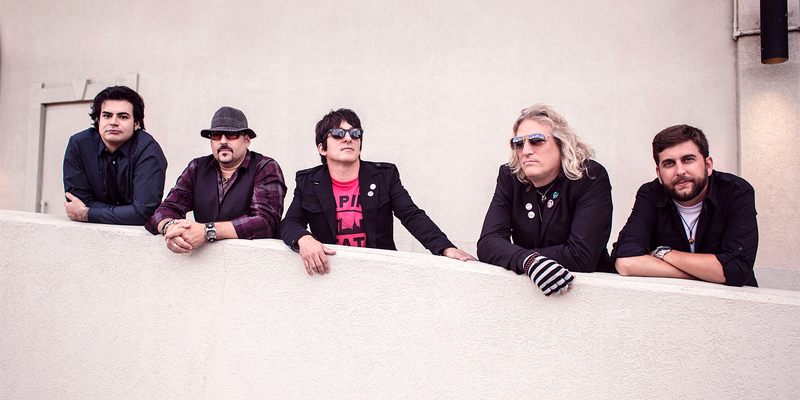 Plus, there'll be a special all-star jam featuring members of The Mylars and Dramarama together! 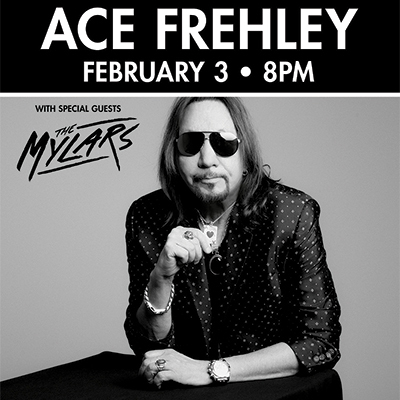 The Mylars will be special guests of the legendary Ace Frehley (KISS) at the Bergen PAC on February 3, 2018. 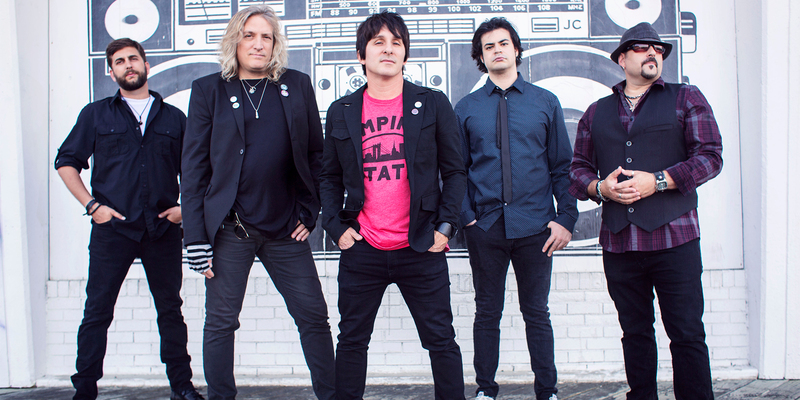 We're honored to share the stage with one of the most influential guitar players of the last four decades.